Fabulous single level unit with EXPLODING 270 degree glorious ocean, whitewater, city lights, queen's necklace, and coastline views from every room! 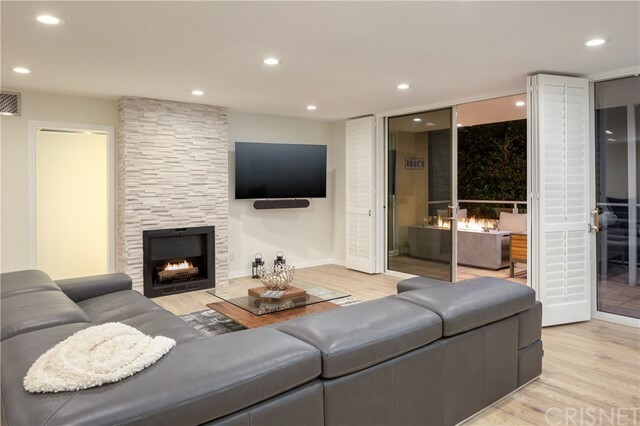 Check out Malibu, the Santa Monica pier, the sandy beaches, the bike path, and even the size of the wavesÃ¢Â€Â¦all from the comfort of your own home. 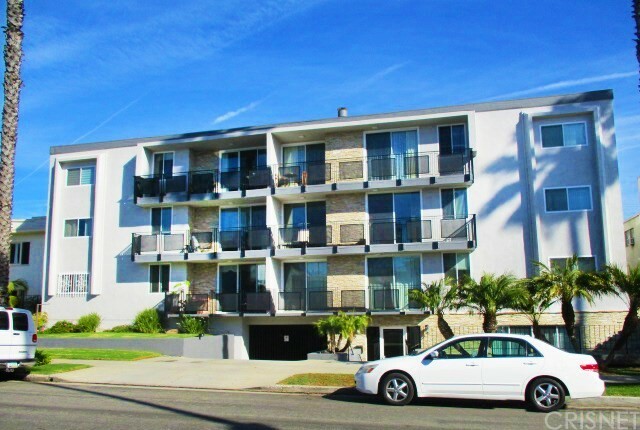 This beautiful 8th floor corner front facing unit with granite counter tops, stainless steel appliances & dining bar creates perfect beach living. 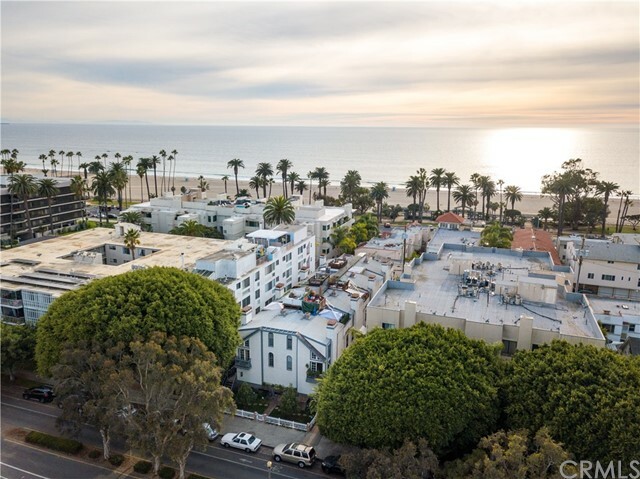 Located only a few blocks away from the famous 3rd St. Promenade, which features movie theaters, tremendous shopping, & countless dining options. Large saltwater swimmers pool & 24 hour doorman enhance this perfectly located complex. All utilities, basic cable, internet & EQ ins. are included in HOA Dues. 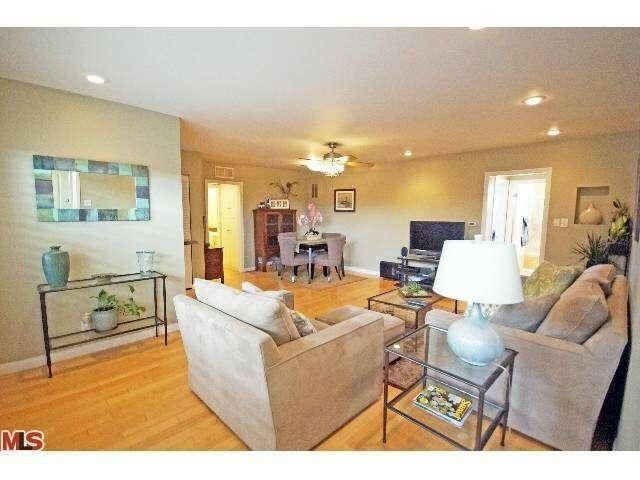 This unit has been reconfigured from a 2+2 into an over-sized one bedroom with a walk in closet & large master bath. There is a second full bath as well. If preferable, it can easily be returned to its original floor plan. Offers due Monday Sept. 17th. Based on information from California Regional Multiple Listing Service, Inc. as of 10/9/2018 8:45:26 AM PDT and /or other sources. All data, including all measurements and calculations of area, is obtained from various sources and has not been, and will not be, verified by broker or MLS. All information should be independently reviewed and verified for accuracy. Properties may or may not be listed by the office/agent presenting the information.